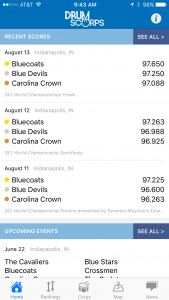 Looking for the latest DCI drum corps scores, news, and more? 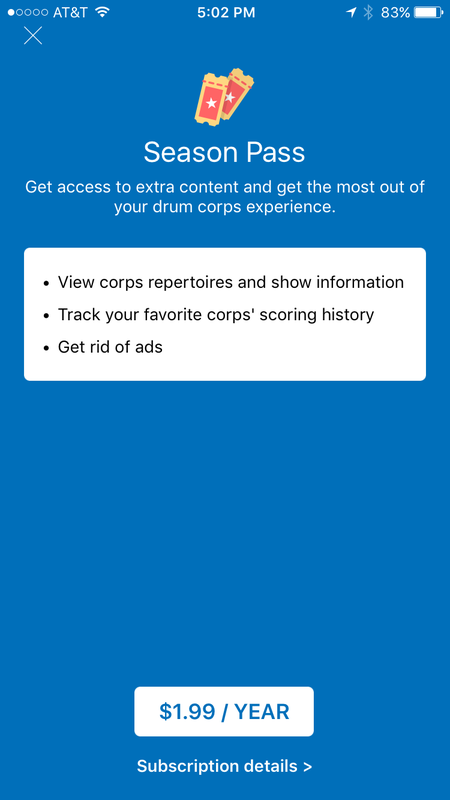 If so, the current version of DrumScorps™ is the app for you! 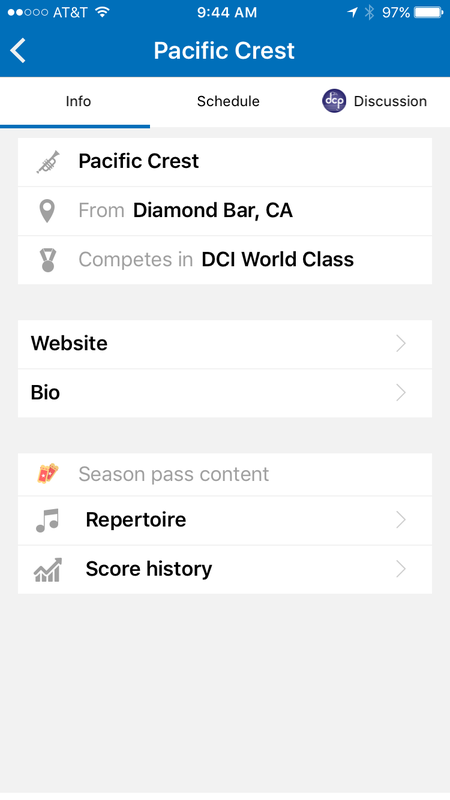 Powered by and designed in cooperation with DrumCorpsPlanet.com, DrumScorps is the one application you can’t be without during drum corps season. 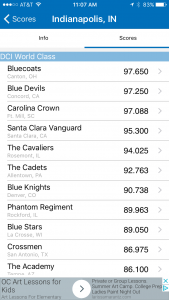 Get the latest scores from current and historic events. 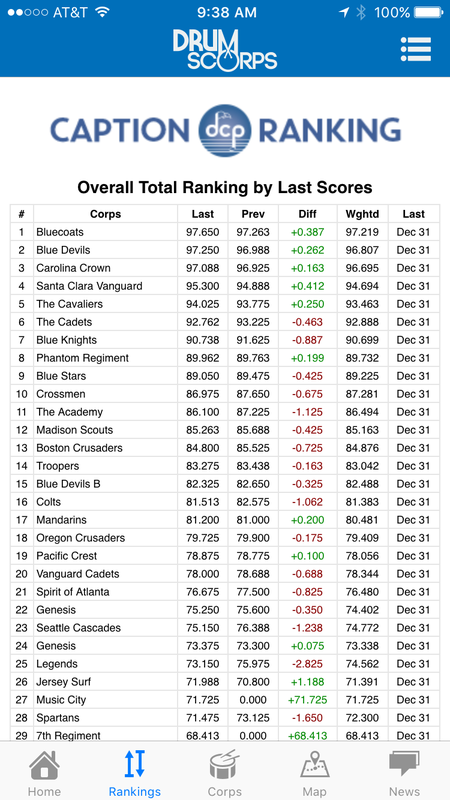 DCP’s Caption Rankings – by Total or any caption, by Division or combined, and sorted by Last Score, Previous Score, or Weighted Score values. 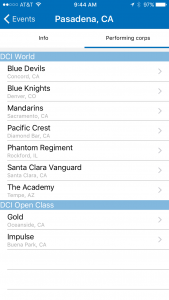 Read up-to-date news with categories ranging from DCI Open Class, DCI World Class, and DCA – to International corps and more. 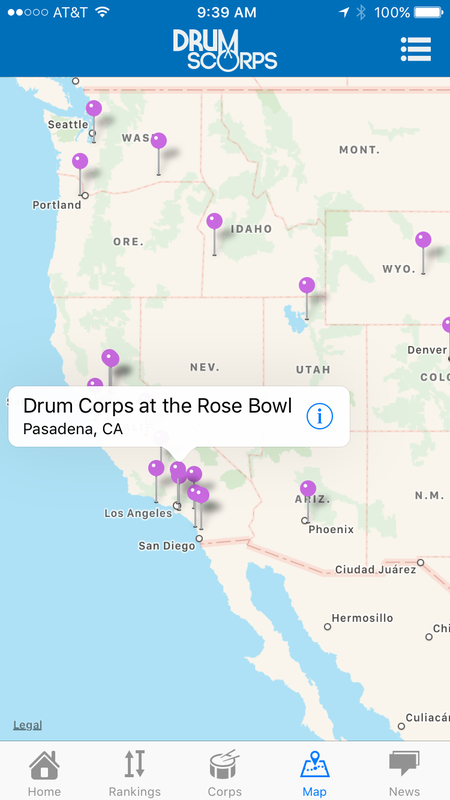 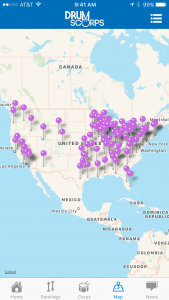 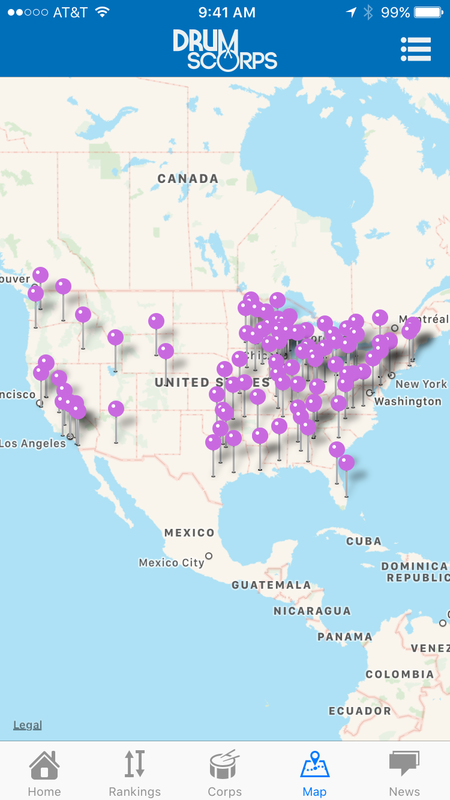 Explore the tour schedule for your favorite corps. 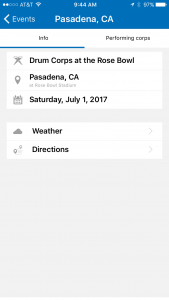 See details about events including time and place, performing corps, and weather conditions. 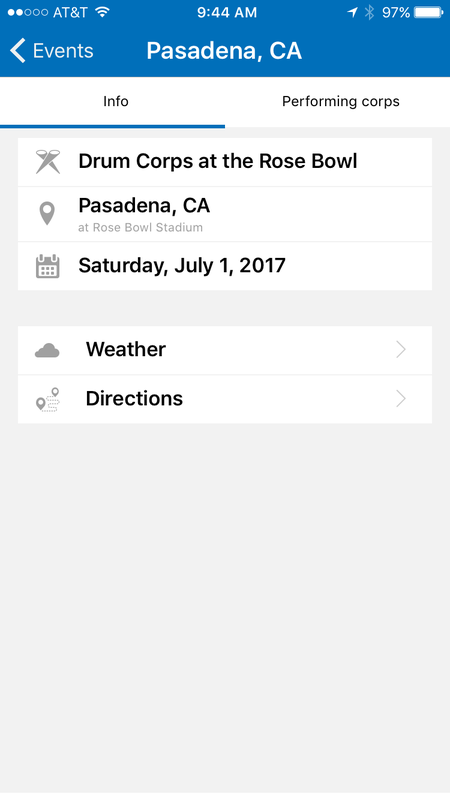 Find nearby events and get directions to the stadium, using the features of your smartphone or mobile device. 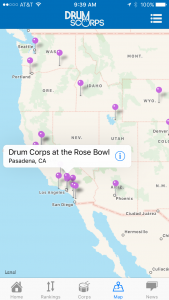 DrumScorps is the must-have accessory for drum corps members, family, alumni, and fans. 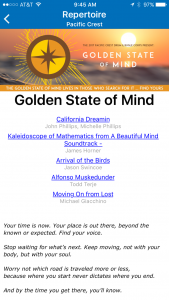 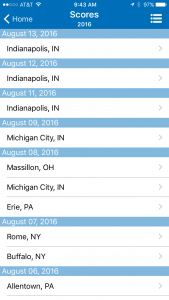 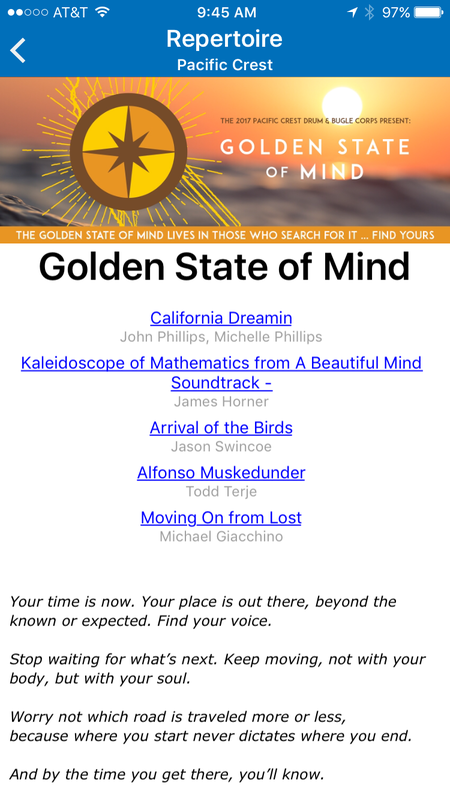 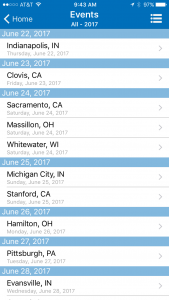 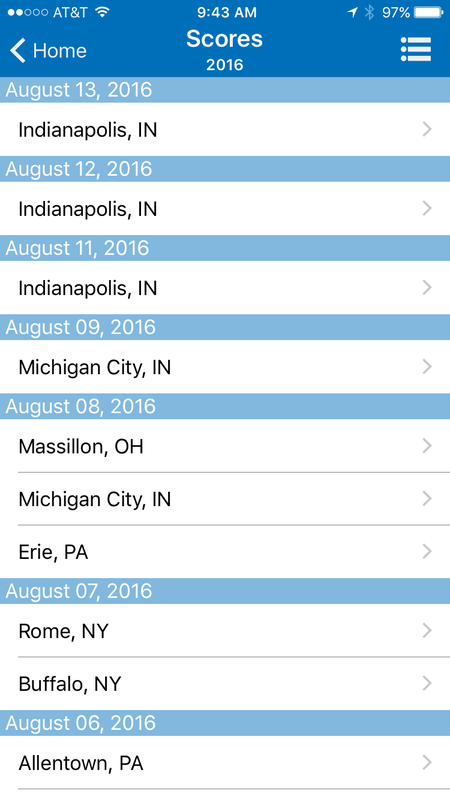 Redesigned Event Information pages that provide easier navigation and more info. 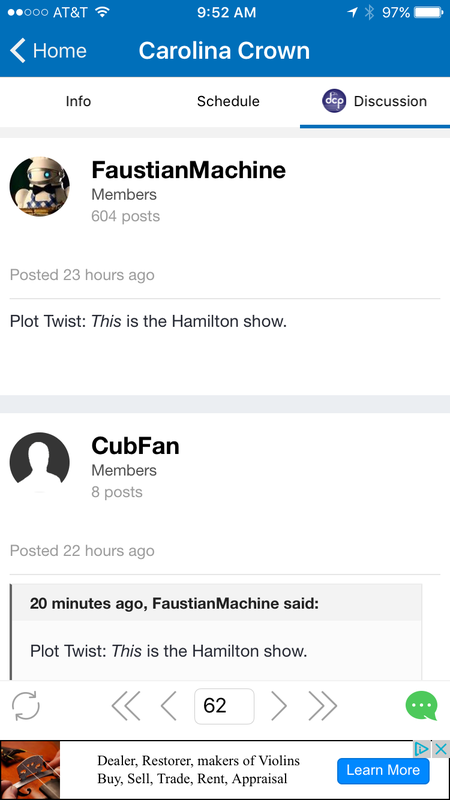 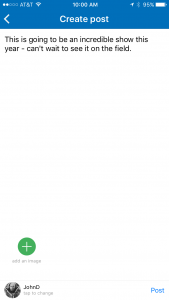 Integration with the Drum Corps Planet forums – providing a means to read and post directly to the “Official” Event and Corps threads in the forums. 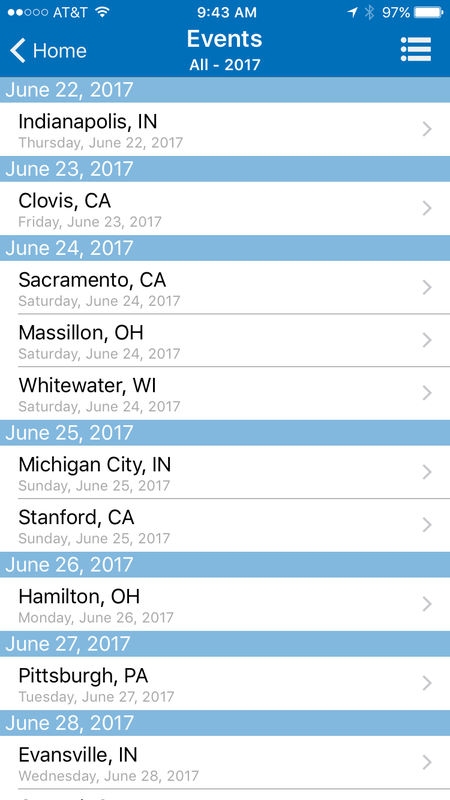 You can even attach an image from your photo library or camera. 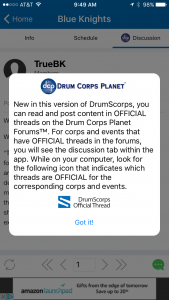 Look for the “DrumScorps Official Thread” tag in the DCP Forums. 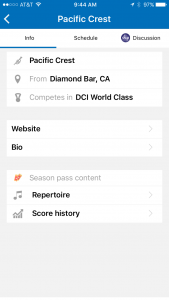 Repertoire – access to the information about the Corps’ current program: program title and description, source selections, and links to online (YouTube, etc) recordings of the source music – where available. 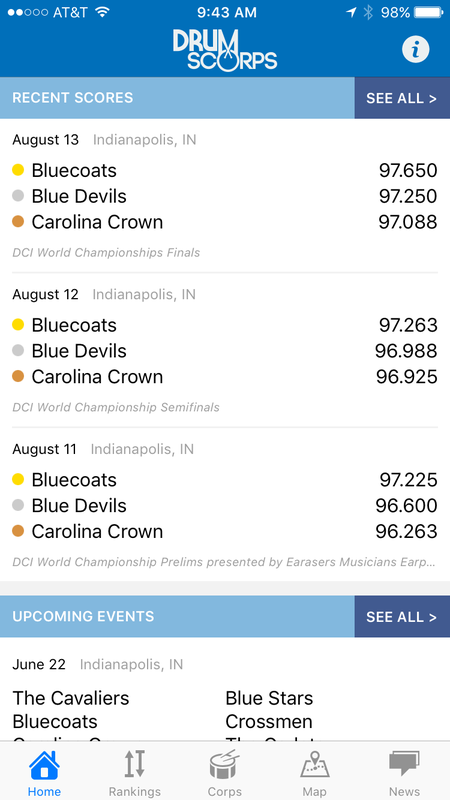 Scoring Recaps for each show, as the scores are available from DCI, presented in DCP’s enhanced recap format. 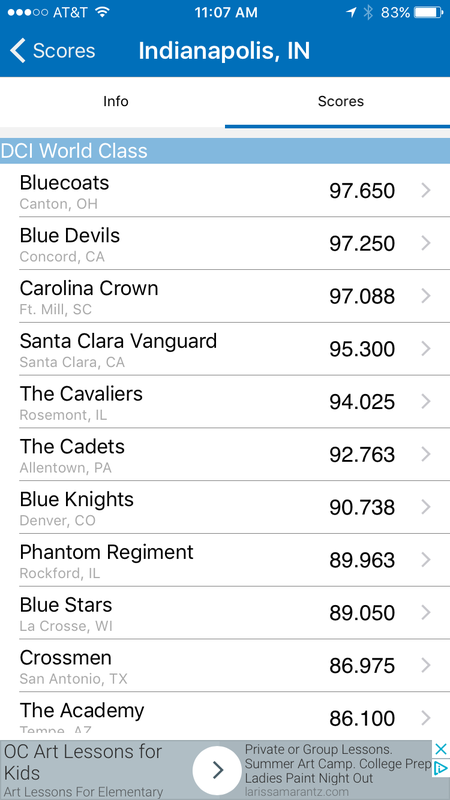 A great way to say “Thank You” to the developers of the app and help us continue development and support of the app and current data. For $2.00 per year, get the complete DrumScorps experience. 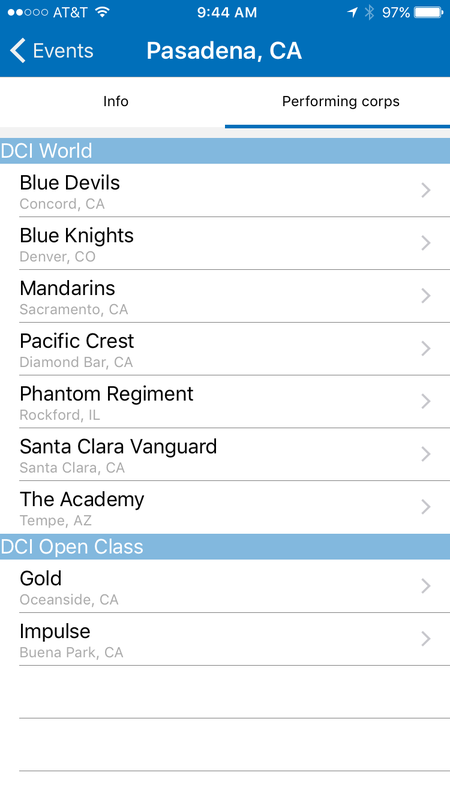 DrumScorps is available for the Apple iOS/iPhone and Android platforms. 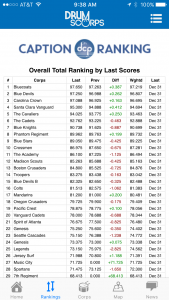 DrumScorps and its contents are Copyright © 2015-2017 DCP Partners, LLC All rights reserved.